In October, we're taking control. With less than a month to go before Blackball shatters the peace and quiet of Regent Park and Trinity-Bellwoods, Blackball kids are raring to take their places and get synthesized. Who's the lucky Blackballista that gets to make medicine with this newly-acquired M-Audio Axiom 25 control surface? 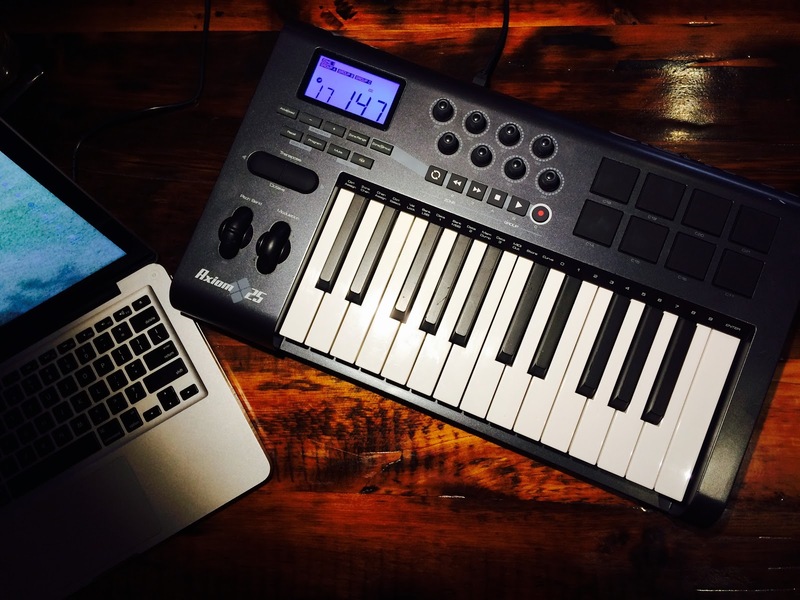 The one with semi-weighted keys and a real-time velocity display? In the meantime, you can watch this this live Blackball performance footage.